Whether you find the tradition of making New Year’s resolutions helpful or cliche, you probably have to agree that your pet’s well-being is one of the most important considerations in your life, and if it’s possible to improve, you’re open to giving it a try. Here are a few pet travel resolutions to ponder as one year ends and another begins, and some ideas for how you can make them happen. Be healthier. No surprise, many of us vow to exercise more frequently in the coming year, and taking a look at our pets usually reveals that they could stand to be a little more fit, as well. Maybe your vet has told you that your pup or cat needs to lose weight, or perhaps you’d just like to make sure you’re positioning them for optimal health and longevity. Either way, now is a great time to make exercise a priority by adding a few walks to your weeks and doing your best to make playtime a regular and fun part of life. The best part? Achieving good health will make all parts of life—including travel—safer and easier. Save some money. We love them dearly, but pets can be expensive. That means no matter what you’re financial situation is, it’s never a bad idea to save money where you can. Mint.com has offered a few ideas for where you can spend less on food, toys and medicine for your pet (which will in turn leave more funds available for bigger expenses, like travel), and a few months ago we offered our own tips for how to cut the costs of pet travel. Believe it or not, saving a few bucks is very possible. Improve your travel manners. As we’ve been noticing for quite some time now, pet travel is on the rise. Because there are some skeptics out there (and also because we’re all aiming to make travel as stress free as possible), it’s important to spend some time preparing for the experience of relocating or taking a trip. A pet who is familiar with their travel crate, is happy being on a leash, and who will come when called (among other things) will make it easier to convince non-pet owners that animals who travel can be a normal part of life, and your pets themselves will enjoy a less anxious experience. Put in some time in advance to help your furry friends feel comfortable away from home—it’s worth it. Stay organized. If you’re planning a relocation in the near future, down the road, or know that it might simply be a possibility at some point, it’s a good idea to keep your pet’s paperwork (vaccine records, etc.) in order and available in an easy-to-find place. Whether or not you’re traveling it’s smart to be up-to-date on all shots and to have plenty of identification handy (remember to keep it all in a plastic container or water-proof folder, too), but staying organized is an especially good goal for pet travelers. Keep up with the news. From the UK to Korea, the rules and regulations associated with pet travel are constantly in flux. Keeping in touch with the latest news, whether it’s through Facebook, Twitter, Google+ or simply by talking with your fellow pet lovers, will save you time and stress when the time comes to hit the road. 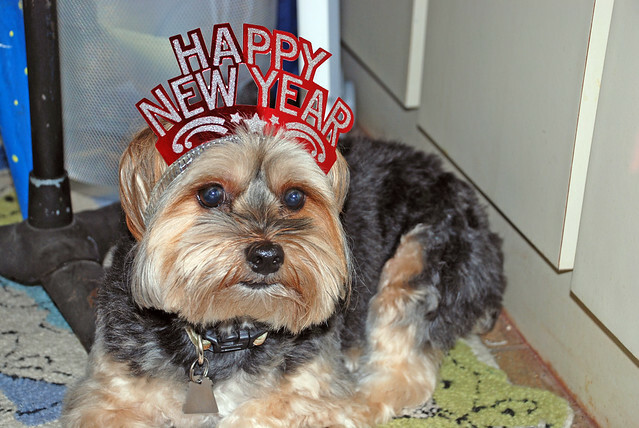 Are you planning to travel with your pet in 2012? 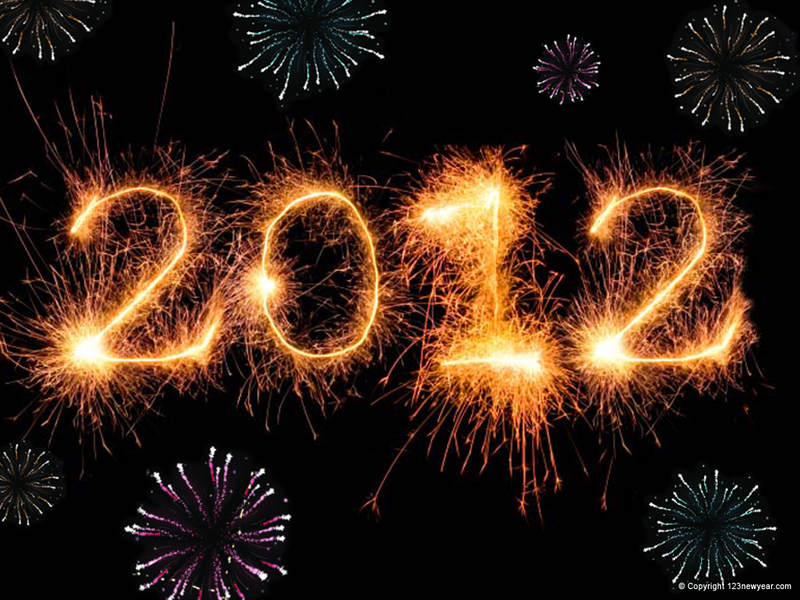 Feel free to share your own tips and suggestions, and good luck to everyone in the new year!